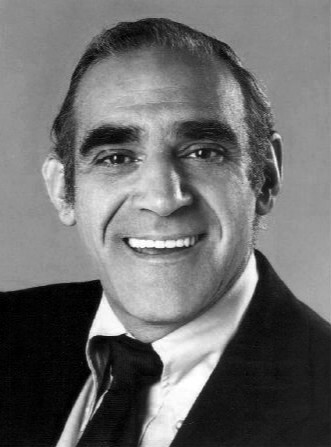 Unlike the previous announcement, this time it's true: Abe Vigoda has died. You can read the full story here. Vigoda had a small role in the Batman: the Animated Series theatrical film Mask of the Phantasm as Salvatore Valestra.